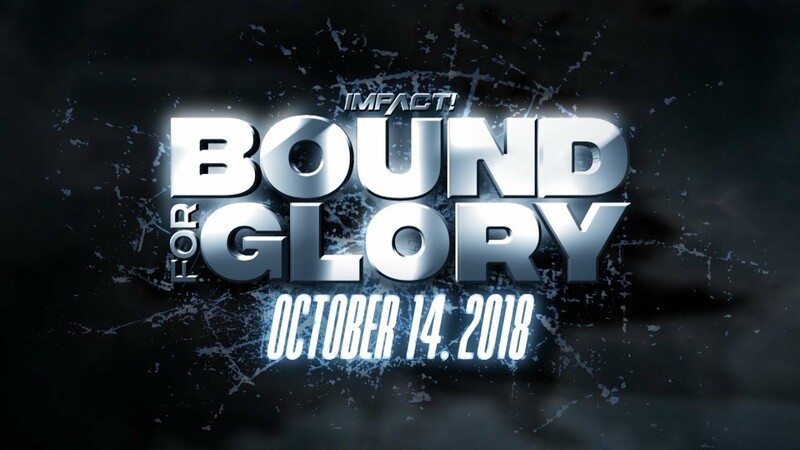 IMPACT Wrestling flagship pay-per-view event, Bound For Glory, is set to take place just over a month away from now on Sunday, October 14th. This year’s 14th edition of Bound For Glory will take place for the first time ever in New York City at the Melrose Ballroom in Queens, which was recently host to Major League Wrestling’s Battle Riot. 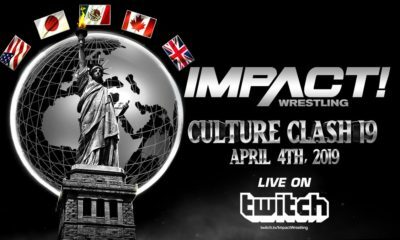 To date, only two matches have been revealed for Bound For Glory which will see Austin Aries defending the IMPACT World Championship against Johnny Impact, plus the heated rivalry between The OGz and LAX will continue in 6-Man Tag Team Warfare. 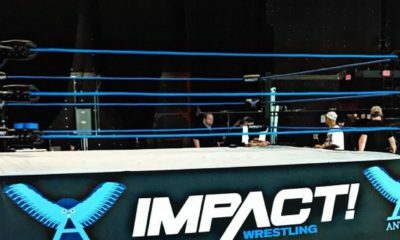 Both were announced on last Thursday’s episode of IMPACT on Pop. 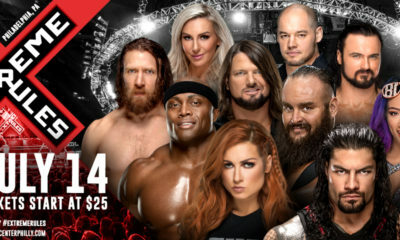 For those fans who were looking to attend the event (which only seats between 300-400 for wrestling), there’s now some unfortunate news (at least for them) as Bound For Glory has officially sold out. 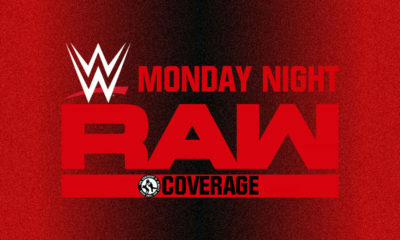 However, tickets for Monday and Tuesday’s IMPACT on Pop television tapings are still available (for tickets on October 15th go here, for October 16th go here or for a combo of tickets for both go here). Television taping tickets run anywhere from $30 to $399.